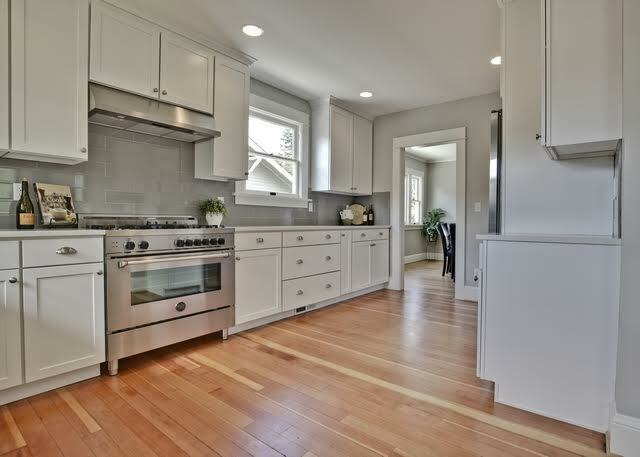 Bishop Remodel — Clarkbuilt, Inc. | General Contracting & Carpentry Portland, OR. Clarkbuilt, Inc. | General Contracting & Carpentry Portland, OR. Architect / Designer: Collaboration: McCall Design, Client, Clarkbuilt, Inc. This is another example of preserving Portland’s architecture with modernizing a dilapidated house. 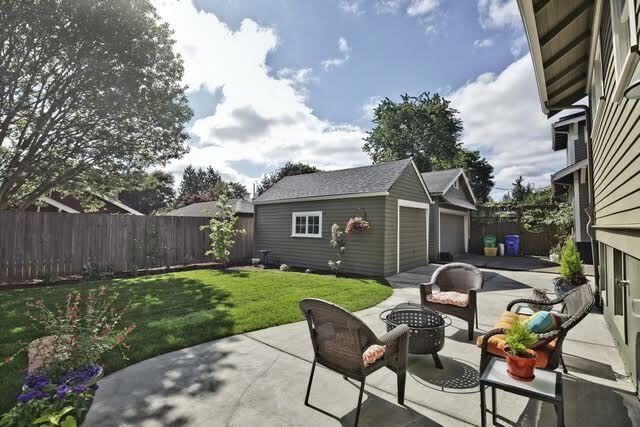 This house is located in the Beaumont/ Alameda area of NE Portland which is a very hot area for development investors to come in and buy under maintained houses and demolish them to build new houses. 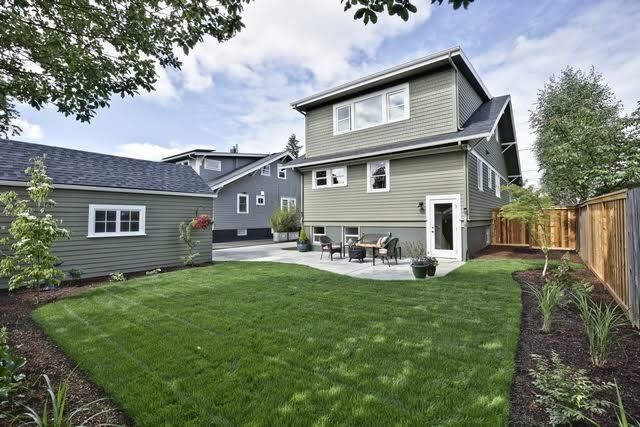 This does not only have an affect on the original architecture of the house, and often burden the neighbors with a much larger structure that is out of proportion to the original layout, these are often built below the industry standard and cause a headache for the new owner in short time. This house was fortunately purchased before the developer and we were hired as general contractor. To modernize it we needed to replace the foundation; the house was raised 2 feet to allow for 8′ basement ceiling and a new, completely modern foundation installed. The basement was fully converted to living space with bedroom, living room, bathroom, and office. All new systems (electrical, plumbing, hvac) were added. The entire house was reconfigured to accommodate modern layout preferences and a shed dormer was added to the back of the house. The former attic area was completely remodeled and converted into living space; another bedroom and bathroom were added up there. The main floor was preserved as much as possible and the kitchen and bath were completely remodeled. Custom pieces were designed, fabricated, and installed by Clarkbuilt throughout.